Technically, this is a 2015 TV show since it will be premiering on Netflix in Nov this year. However, given that it is so near the end of the year, I will just sneak this one it LOL. Jessica Jones is about the life of a super powered private investigator. She gained her powers from exposure to radiation and has had super strength and flight since then. In the comics, she had a long and torturous spell withe Purple Man who used his mind control powers to manipulate her into doing different villainous acts. I expect Season one to focus on this particular battle pretty intensively. 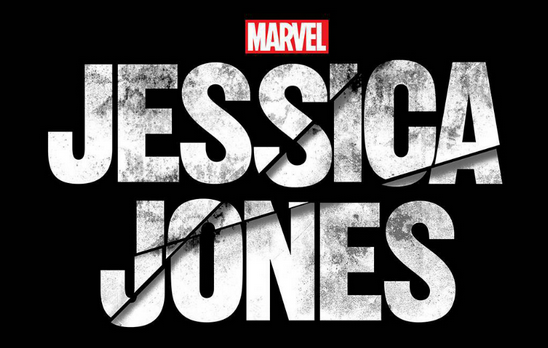 Jessica Jones is married to Luke Cage, who is also going to have his own TV show in 2016. 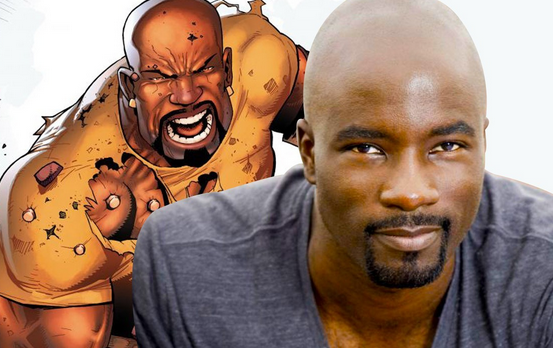 Speaking of Luke Cage, his own Netflix show is coming in 2016. Having super strength and impenetrable skin, he is one of the power house in the Marve universe. 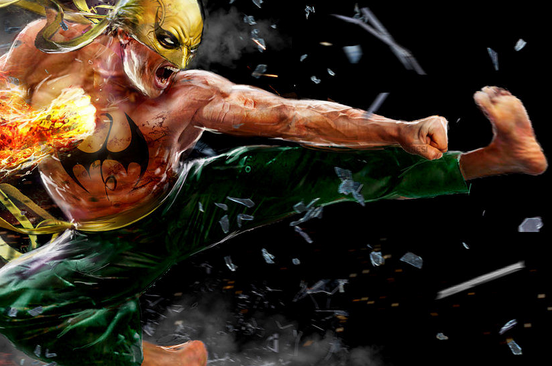 In the comics, he set up a private agency called Heroes for Hire with his partner, the Iron Fist. It seems his route might the way the show is going to be structured given that Marvel has recently announced a new Heroes for Hire comic series. Among the 3 Netflix shows, Iron Fist is the one with the least amount of information as at this writing. There is currently no cast, director or any of the other important stuff. This has lead to some speculators guessing that the show might be in some kind of production problems. Having said that, I have high hopes for this show. In fact, it is the one that I look forward the most due to its martial arts linkage. I am imagining the show to be a mixture of kung fu with a dash of mystery due to the Iron Fist mythology. Hopefully, the show can dig itself out of any potential problems and stay on course to be shown in 2016. 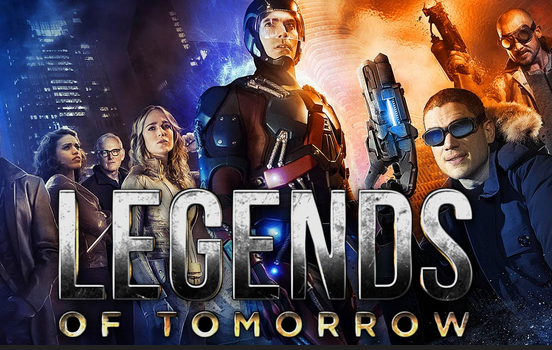 On the DC front, we have the confirmed Legends of Tomorrow coming to the CW. This is the first team based superhero tv show so I am pretty excited for this. Comprising of the Atom, Firestorm, White Canary, Hawkgirl, Captain Cold, Heatwave and the time traveller Rip Hunter, this promises to cloest to the Scifi genre. The basic theme for this theme is time travel. The team is basically traveling across time to try and stop the villain Vandal Savage, who is basically an immortal. Due to the time traveling aspect, Legends of Tomorrow is probably going to be the superhero tv show that Scifi fans will love to watch. 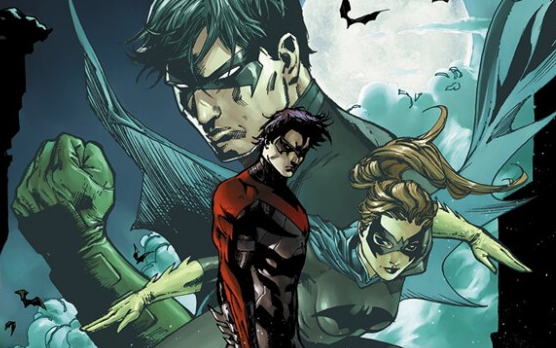 TNT has ordered a pilot for the Titans, codenamed Blackbirds. This essentially models after the comic series, the Teen Ttians. The current confirmed members included in the team is NightWing, Hawk and Dove, Raven and Starfire. It is unsure if the whole series will take place, which probably will depend on how the pilot performs. Currently, there is no much information on which direction this TV show will go into. Will it a traditional superhero type of show or will it be more like detective based since Nightwing is well known to be a crime solver. 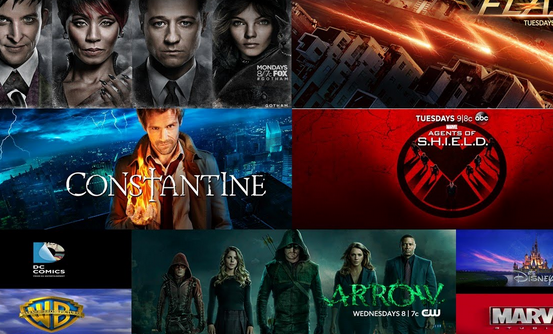 Which of these 5 comic superhero TV shows are you the most excited for? I have left out Lucifer and Preacher since they do not really belong in the superhero genre.